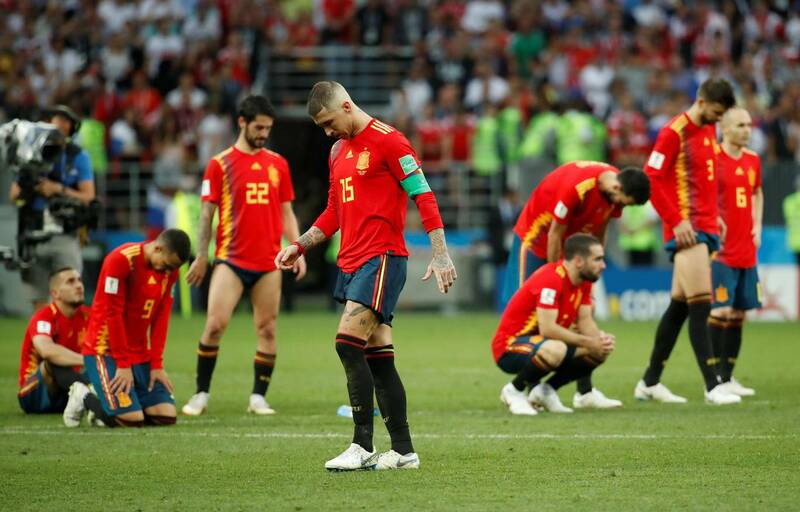 Former world champion, Spain have been eliminated from the World Cup by the host, Russia this evening. 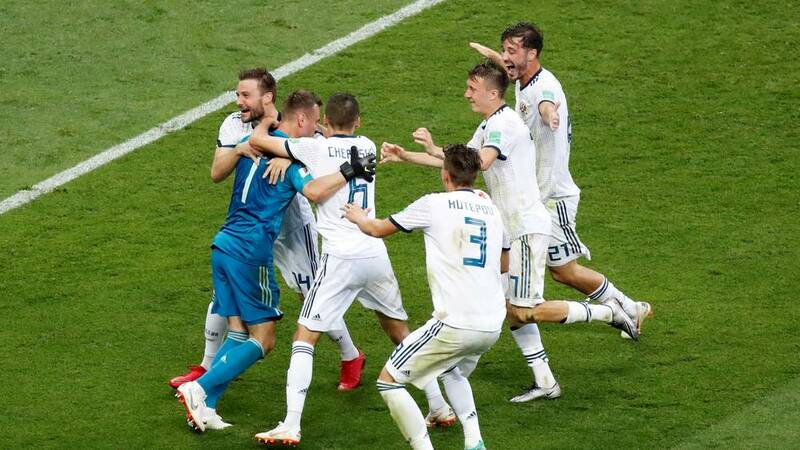 Russia this evening knocked Spain out of the World Cup beating them in a tension-soaked penalty kickout after the game ended 1 - 1 in full time and extra-time. 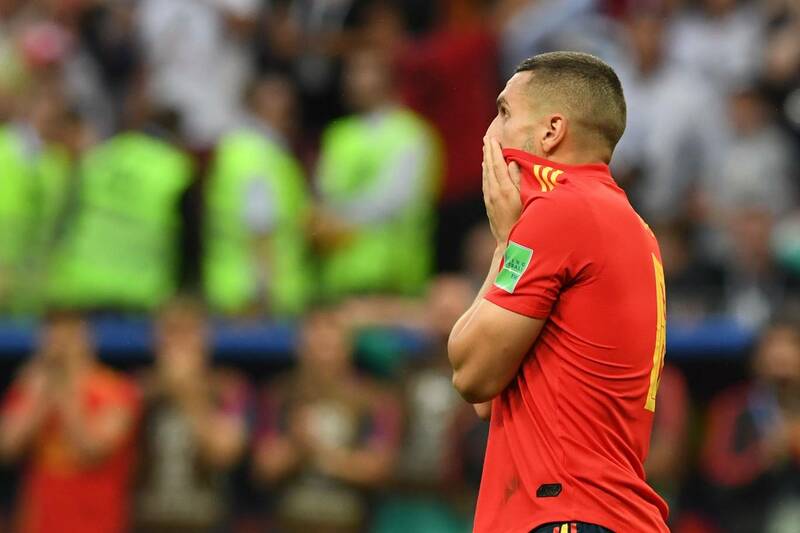 Own goal by Sergei Ignashevich gave Spain the lead before Artem Dzyuba equalized for Russia. 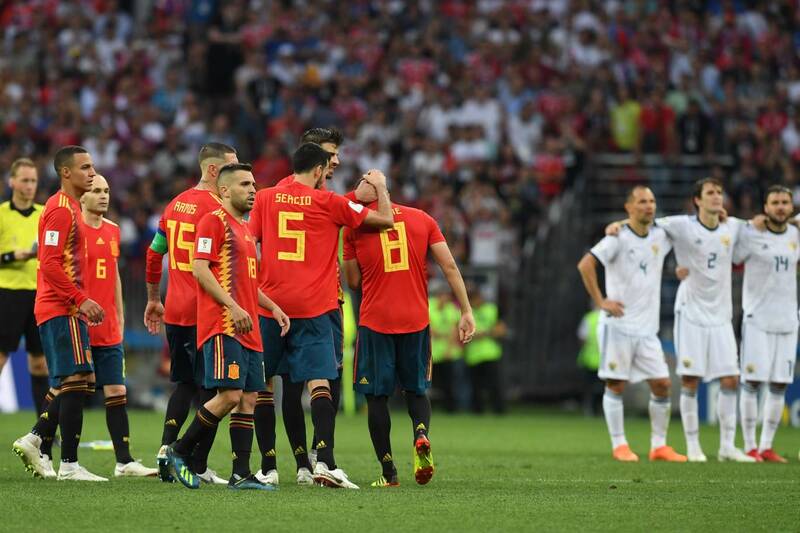 After the full time and extra time, Aspas missed the last penalty for Spain as they were eliminated by Russia. The hosts are through to the quarter finals as keeper Igor Vladimirovich Akinfeev became the hero of the game. Sergio Ramos, Pique, Iniesta all scored for Spain while Koke and Aspas missed from the penalty spot. Cheryshev, Golovin, veteran defender Ignashevich and Smolov all scored from the penalty spot to ensure that Russia triumph against Spain.